That is the warning of Dr Helmut Marko, who runs Red Bull's notoriously tough driver programme. "He is a great guy. I've known him from karting. He is straightforward, smart, nice -- you cannot ask for more," the Dutchman said of his new teammate. But Marko said: "Pierre Gasly will be under scrutiny, because that's the way formula one is. "It's the same in football. If you don't perform, you go to the bench. 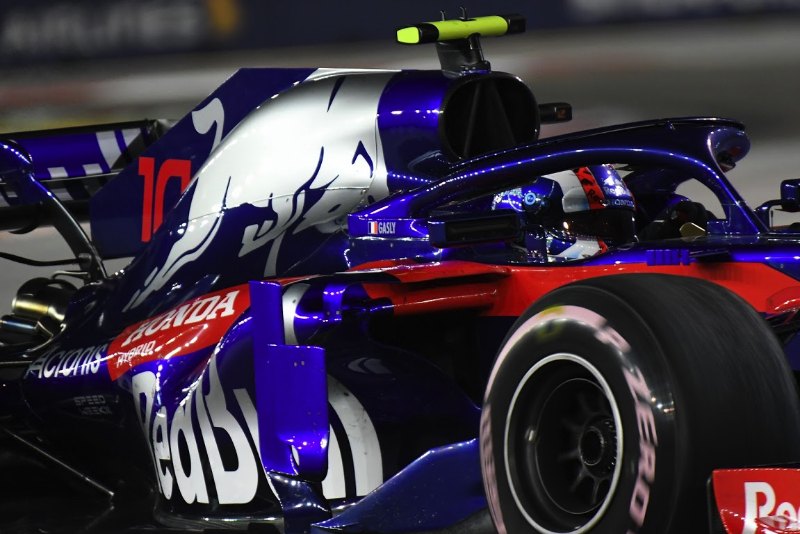 "Gasly has proved he is fast, now we have to teach him a little more discipline," Marko added. "But he gets a lot of support from the team, and we're sure he'll make it."